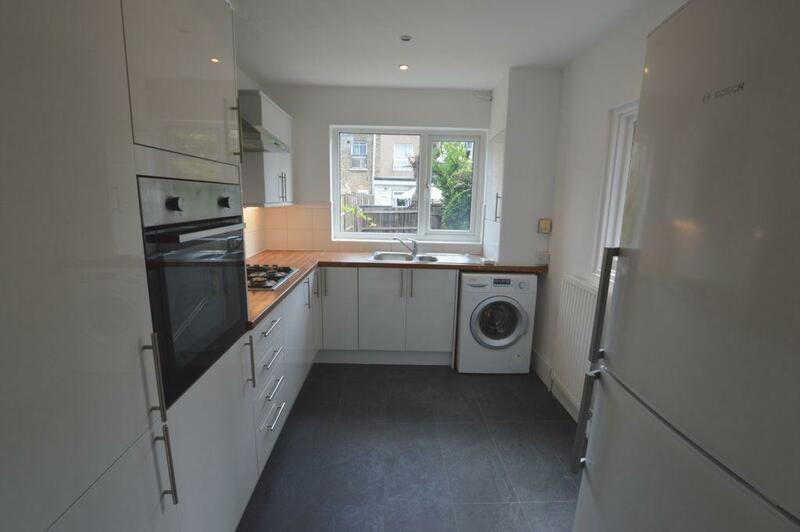 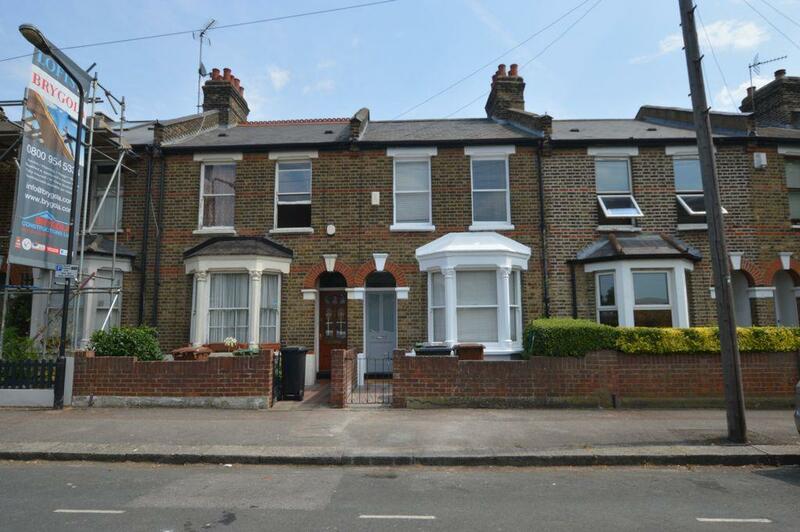 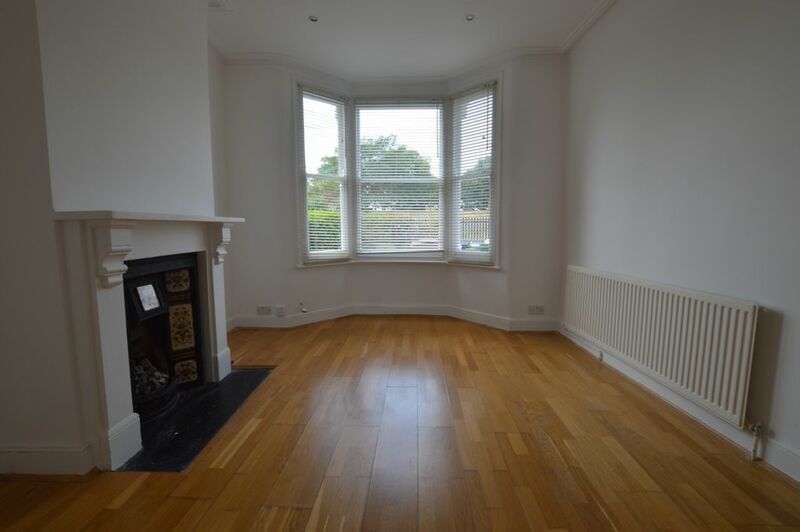 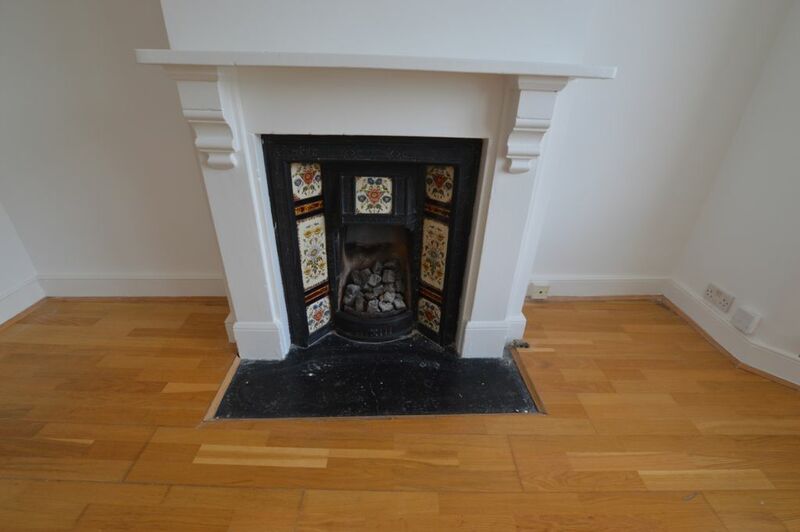 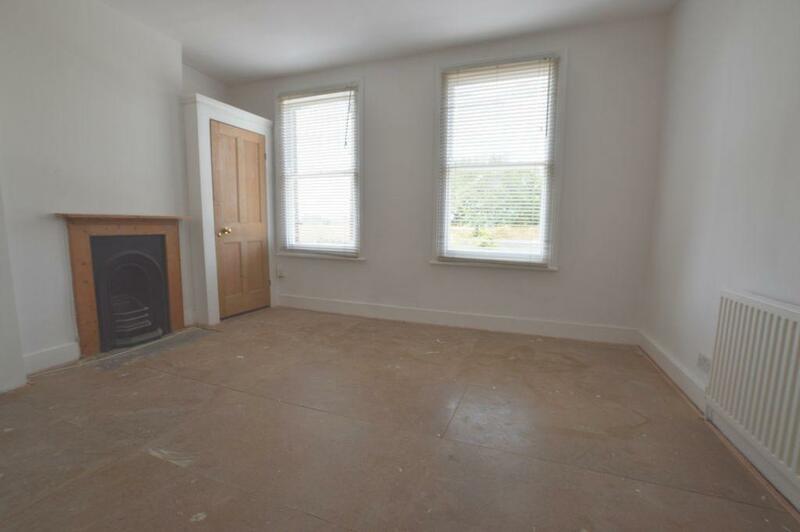 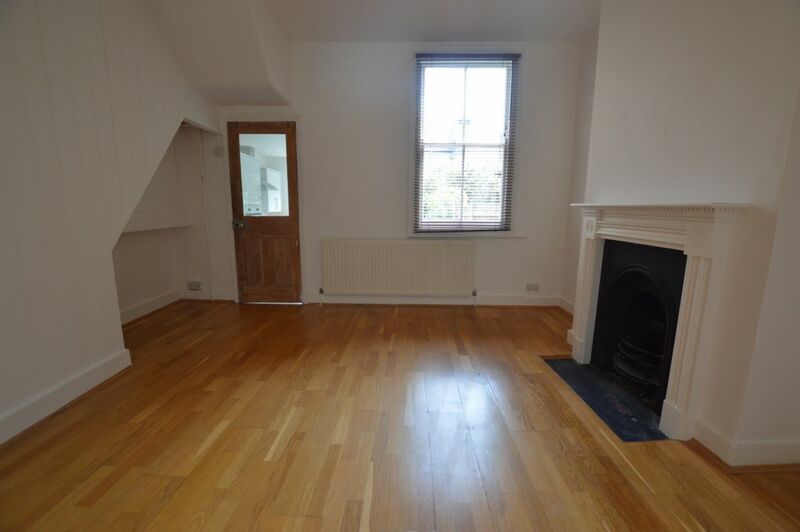 *Chain Free* Wonderlease are delighted to present for sale this fantastic two bedroom terraced house in Walthamstow. 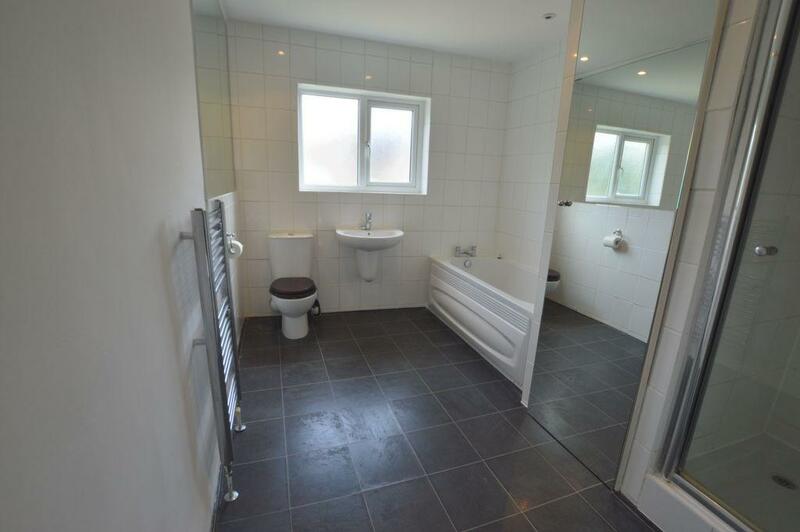 The property comprises of two double bedrooms, redecorated throughout, spacious through lounge with two feature fire places, wood flooring downstairs, separate fully fitted kitchen, first floor family bathroom with a separate shower cubicle, private garden, gas central heating (untested) and double glazing throughout. 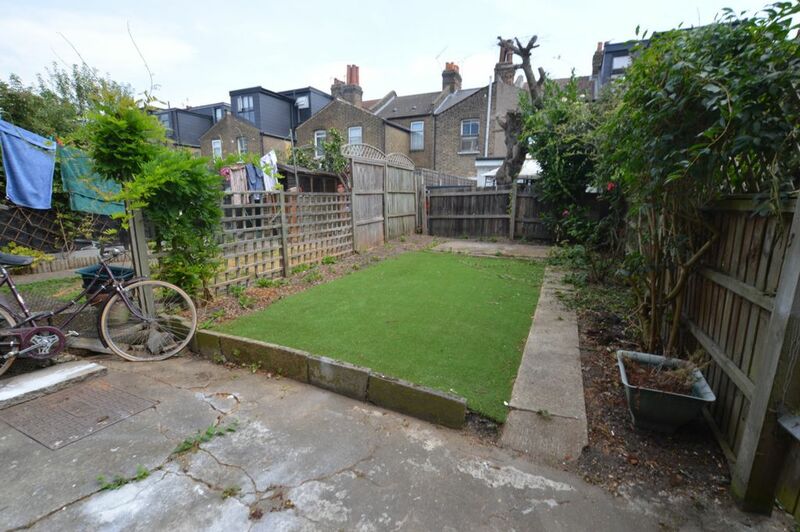 This property is freehold, close to St James Park, Lea Valley Park, 0.6 miles to St James Street Station and 0.8 miles to Blackhorse Road Station. 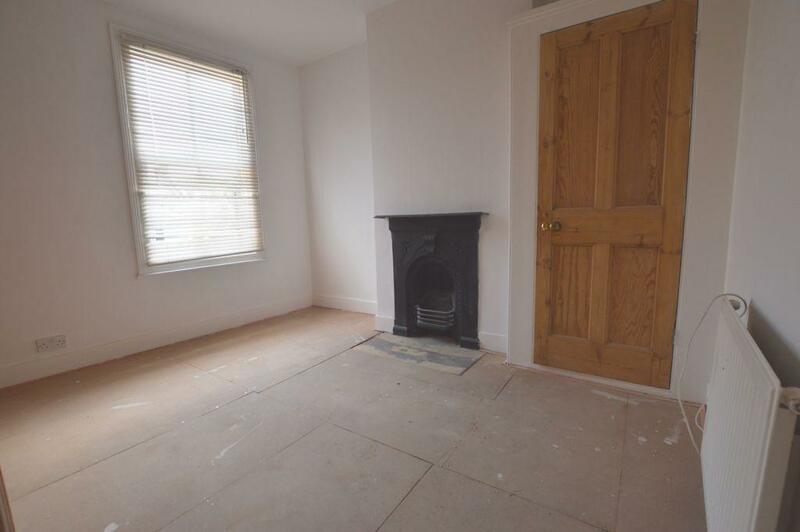 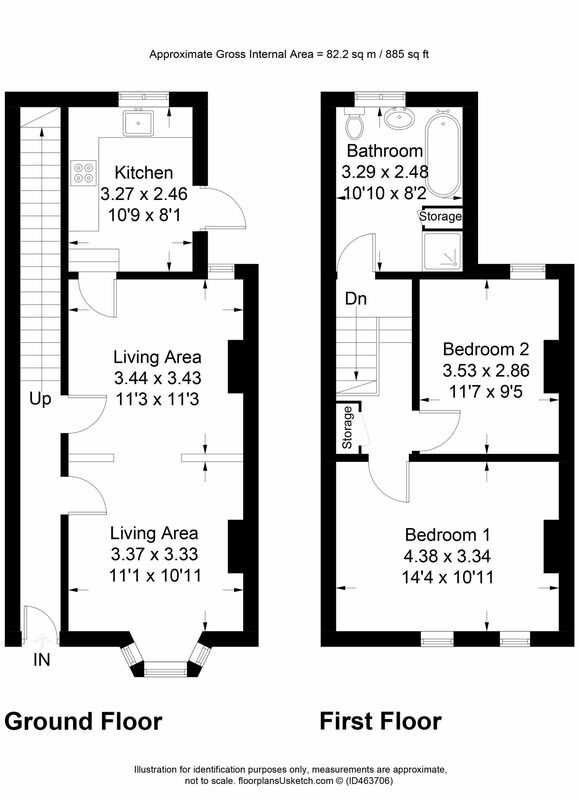 This property is ideal for first time buyers and families.